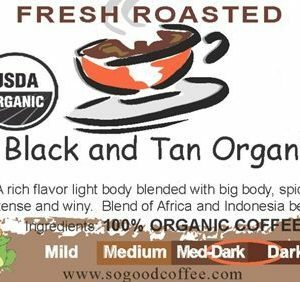 SOGOOD Coffee takes great pride in roasting the best, most flavorful organic decaf coffee! 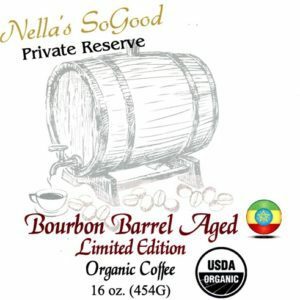 The unique blends are made from premium 100% certified organic coffee beans, which give a better flavor and aroma. Our in-house roasting facility allows us to carefully watch each batch to guarantee a coffee that you will love. 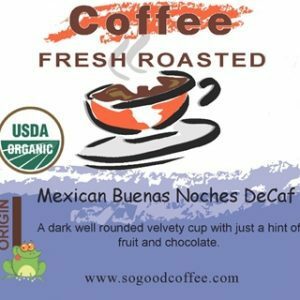 Our smooth-tasting, fresh roasted decaf coffee will start your morning off right and not give you the worry of heartburn, acid reflux, or the jitters. 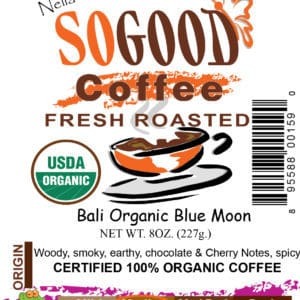 SOGOOD Coffee guarantees your happiness in every bag! 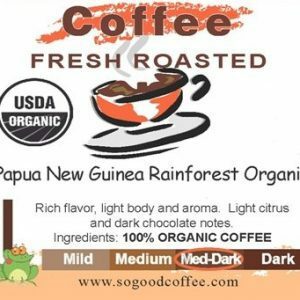 SOGOOD Coffee is located in Empire, Michigan and is also available throughout local retail locations. 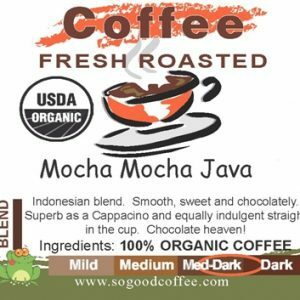 All of our premium coffee beans will be roasted to order to ensure maximum freshness and flavor. 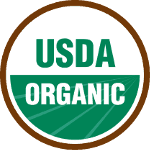 Each bag is carefully inspected by our experienced team, therefore giving you a high-quality product.